Sparkling wines, are wines that contain carbon gas of endogenous origin - that is, created in the wine due to second fermentation. This is caused by the addition of sucrose and special yeasts that convert the sugar into alcohol and carbon dioxide. Sparkling wines are divided into two groups. On one hand, there is the champenoise or traditional method (in which fermentation occurs in the bottle), and, on the other, there is the transfer system or large vat system, in which the second fermentation occurs in large stainless steel tanks. The latter is the method used to make Italian anti spumantes and the greater part of German sparkling wines. Cava's name derives from the Spanish word for an underground cellar, which became the term for the production method now known simply as 'traditional method, and is now protected. 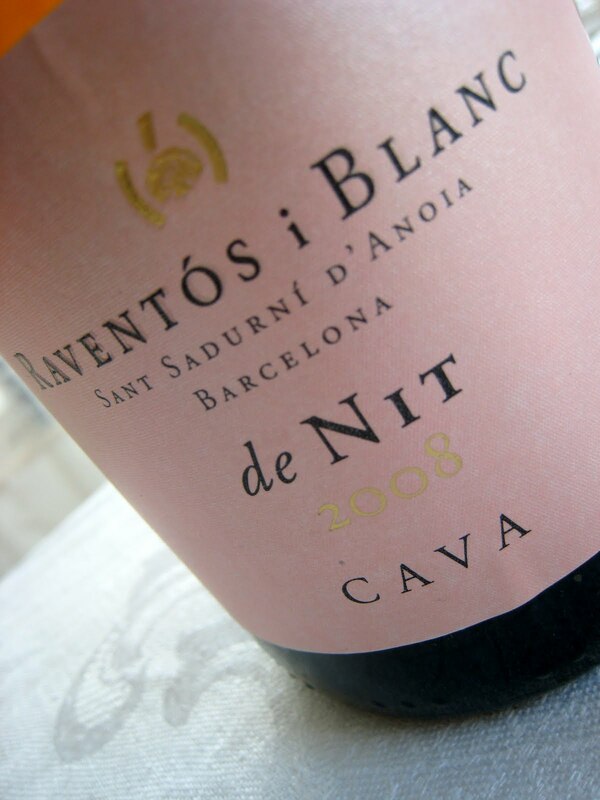 Cava is a sparkling wine which is made in exactly the same way as Champagne. The traditional method is used in the French region of Champagne, and in Spain to make Cavas. Cava is, therefore, a sparkling wine made in Spain following the same techniques as those used in Champagne, but with the unique characteristics and personality conferred by the particular soil, climate and varieties of grape used in its making. Cava DO. Trepat. It has an attractive cherry pink medium intensity with violet reflexes alive. Fine bubbles and persistent average trend with abundant formation of rosaries and dense crown. 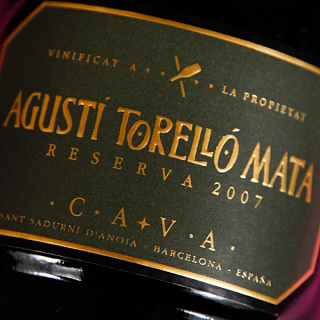 The nose is frank and fresh where wild fruits dominate, emphasizing especially the strawberry on a background of mint. Nice to attack. Carbonic assembled good, rich and dense. In its evolution shows its varietal character, fresh and complex at once, meaty yet light, highlighting the red fruits of woods where the strawberry dominates. Well balanced, good structure and well integrated carbon. Pleasant aftertaste of medium intensity, which are repeated and aromas harmonize nose and mouth. Cava DO. Born to please the single most exquisite palate. Made from the three traditional native varieties: Macabeo, Parellada and Xarel.lo, old vines from low-yielding Penedes and great concentration of aromas. Each bottle indicates the disgorgement date that determines the end of parenting to mothers who are removing sediment and placing the final cork. 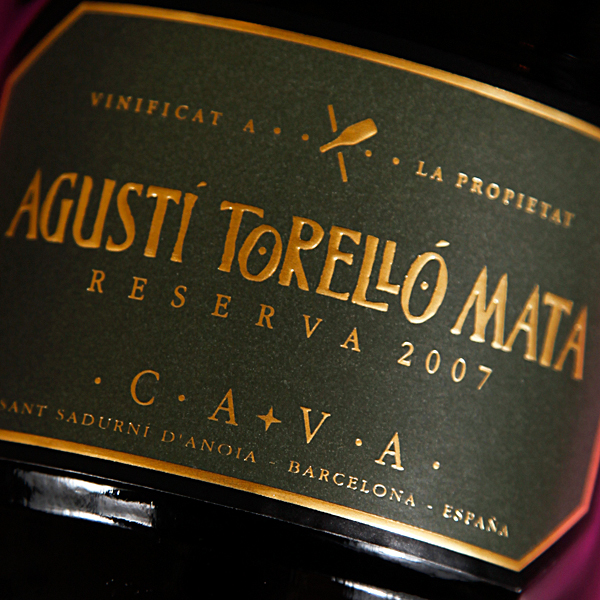 With a minimum aging of 24 months is one of the largest reserves produced in this format. Cava DO Macabeo, Xarel·lo and Parellada. Offers a somewhat more affluent and mature (baked apples, toast), so fresh and mouth volume and presence, able to accompany the any dishes of the table. Xarel-lo and Macabeo. More than 60 months of ageing in the cellar. Straw yellow with greenish reflections. On the nose strong notes of parenting, smoked and roasted, nutty mountain and flowers, aroma of butter, caramel coffee with milk, until a few notes of wood, dried figs and glazed chestnuts. The palate has a soft touch and creamy. Can give surprises after two to four years in bottle. Cava DO. 100% Macabeo. Pale straw yellow with green highlights. Fine bubbles and plentiful with good tear formation, and dense crown. Intense aroma with fruity notes of green apple, amalgamated with fine balsamic touches, toast and spices that gives it its time in oak. The palate is dry and glucose at once dense and creamy foam, especially emphasizing the freshness of fruit and balsamic notes on the background of vanilla and toast. By having "wood", can age better than other types of cava. Cava DO Parellada (50%) Xarel-lo (10%) Macabeo (40%). Straw yellow with golden highlights. Fine and persistent bubbles, slow evolution. Aroma, clean, open and fruity with noticeable characteristics of soft ripe fruit and toasty hints. Nice to attack the carbon combined excellently. Long and persistent dominance of ripe fruit and pleasant shades of butter and toasted fruit of its long aging. Cava DO. Macabeo, Xarel-lo, Parellada and Mourvèdre. The addition of Monastrell grapes, using a variety associated with the Mediterranean coastline, provides a certain complexity and subtle elegance to this rosé Cava. Rich, fresh and displaying all the artisan characteristics of the Cavas produced by this winery, it has a graceful, persistent mousse. A salmon-pink colour, the nose exhibits aromas of citrus fruit freshness and aromatic Mediterranean herbs. Subtle and extremely fresh on entry, it has plenty of fruit concentration on the palate. Cava DO Xarel.lo, Macabeo, Parellada, Chardonnay and Pinot noir. Three years of ageing, is the choice of elegance, balance between fruit and toast, fresh and nuanced. Cava DO. 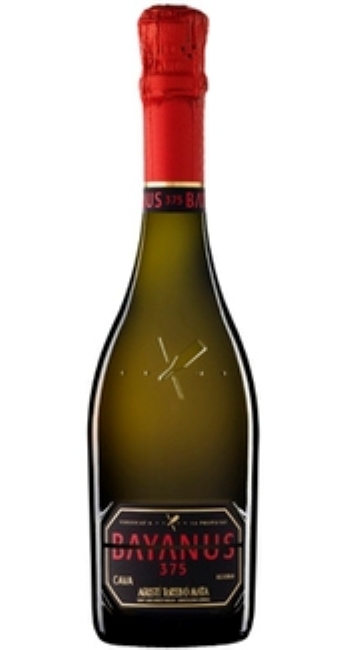 Parellada (30%) Xarel-lo (20%) Macabeo (50%). Straw yellow with greenish reflections. Fine bubbles and slowly developing small, with rosary formation and presence of crown. Breeding fine aroma, with fresh butter lactic notes of ripe fruit on funds. The palate is nice and fresh, with good integration of carbon. Foster notes blend with ripe fruit, toasty nuances and nuts. Aftertaste wide, long and persistent. Cava DO Macabeo, Xarel.lo and Parellada. Ageing minimum of 24 months. Pale straw yellow with greenish reflections and fine bubbles and slow. Aromas lot of weight very clean with green apple fruit and herbal background. Memories of yeast. The palate is elegant, friendly and an excellent balance of flavors. Combines with all sorts of dishes which are not too intense. Creamy, offers gourmand notes of fruit, anise, dried fruit and perfectly balanced sweet-sour-acid, placing it in an area of ​​great versatility between the appetizer and snacks from summer, including pasta and white meats. Serve it at 8-10ºC. Cava DO Malvasía and Malvasia Bianca. A minimum 24 months in bottle. Bright golden color, fine bubbles and a crown abundant and significant. 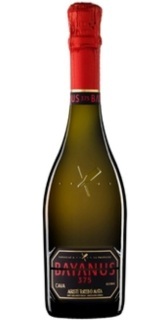 Intense aromas of varietal and greedy, raisins and ripe fruit such as apricot, peach, mango, with hints of yeast cakes. In the mouth the perfect balance between sweetness and acidity. Has a creamy texture on the palate and just the right sweetness. Long aftertaste and good balance. Interesting sweet cava which pairs with dessert. Serve it at 6-8 °C. Cava DO. Monastrell, Trepat and Pinot Noir. 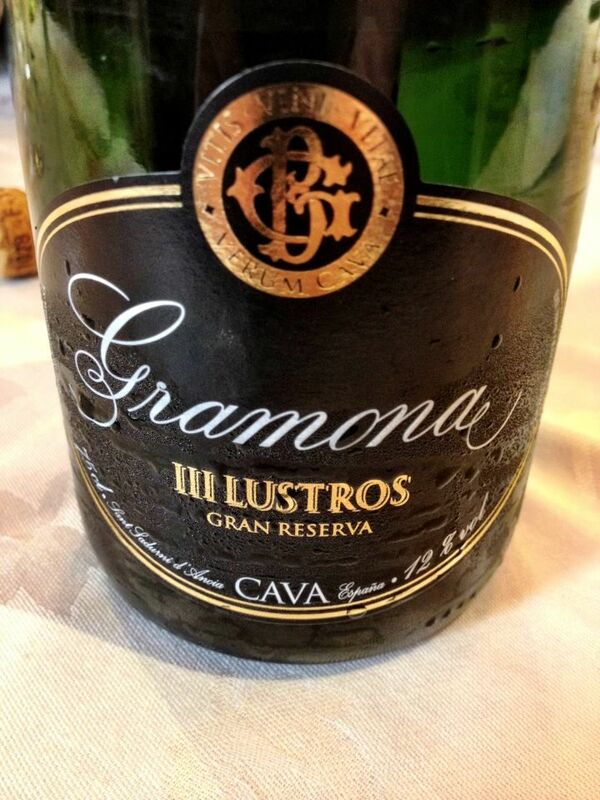 This winemakes a second fermentation in the bottle that reaches the consumer, what gives the bubbles and their unique aromas and flavors. Pink colour, fine bubbles. Clean aroma of red fruit. Smooth, complex and elegant on the palate. Good balanced taste, persistent. Serve between 4-6ºC.